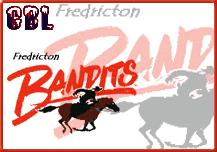 One run in the bottom of the ninth inning was the difference, as the Halifax Oilers impressed with a 5-4 win over the Bandits. 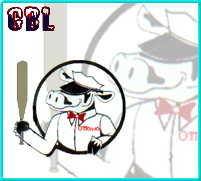 One run in the top of the 10th inning was the difference, as the Ottawa Milk Men impressed with a 3-2 win over the Battery in 10 innings. 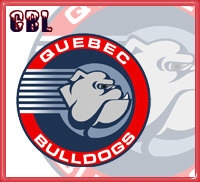 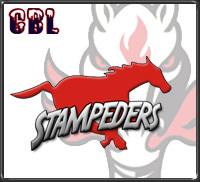 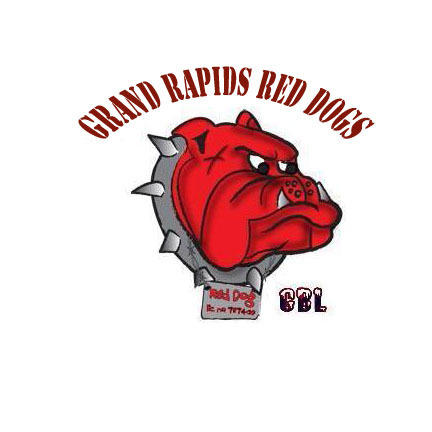 Two runs in the top of the eighth inning was the difference, as the Quebec Bulldogs impressed with a 3-2 triumph over the Stampeders. 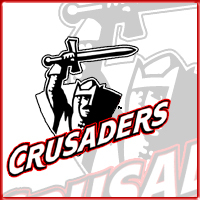 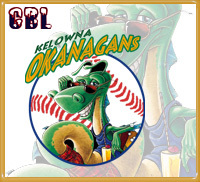 Brent Ponson drove in nine runs as the Okanagans downed the Orcas, 14-4, in action Thursday. 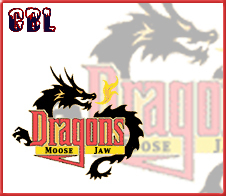 One run in the top of the ninth inning was the difference, as the Moose Jaw Dragons impressed with a 3-2 win over the Red Dogs. 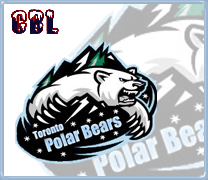 One run in the bottom of the 10th inning was the difference, as the Toronto Polar Bears impressed with a 3-2 triumph over the Crusaders in 10 innings. 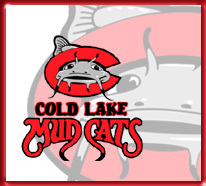 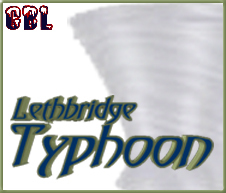 Three runs in the top of the ninth inning was the difference, as the Cold Lake Mud Cats impressed with a 5-2 victory over the Typhoon. 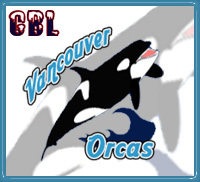 In a game that yielded only a combined eight hits, the Kelowna Okanagans beat the Vancouver Orcas, 3-2, Monday evening.